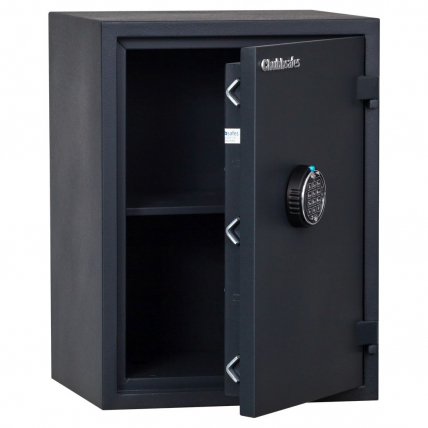 Safe Options is the top Chubbsafes Elite Dealer ensuring you get the best prices, widest product range and first class service. 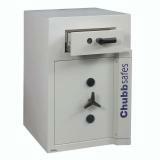 Any Chubb Safes purchased from Safe Options includes an exclusive 2 Year Warranty. 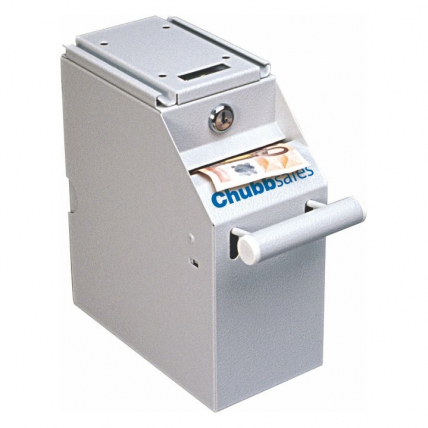 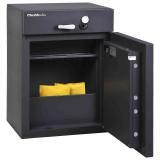 Chubbsafes offer an extensive range of high quality, high security, purpose built cash safes and fire safes. 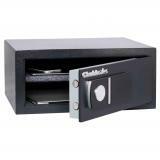 Choose from the Chubbsafes Zeta, Senator, Duogard, Proguard , Custodian and Trident Eurograde high security safes, Chubbsafes Cash deposit safes, Chubbsafes Media Plus and Dataguard Fire Media Safes, Chubbsafes Archive and Forceguard Security Cabinets and the Chubbsafes Home security safes ranges, Air, Homestar and Homesafe. 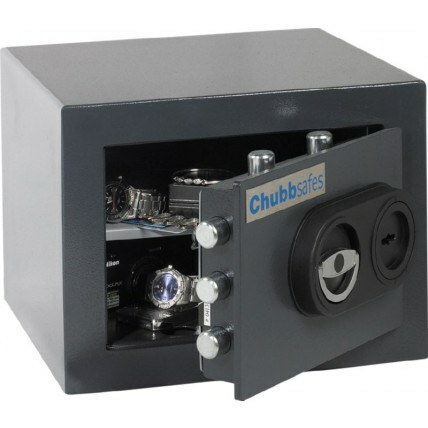 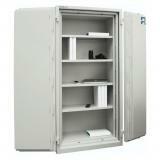 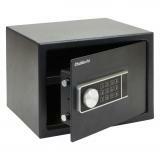 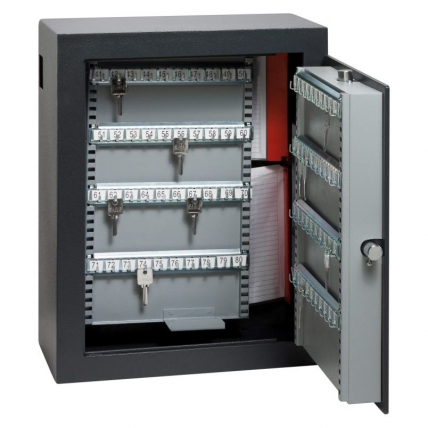 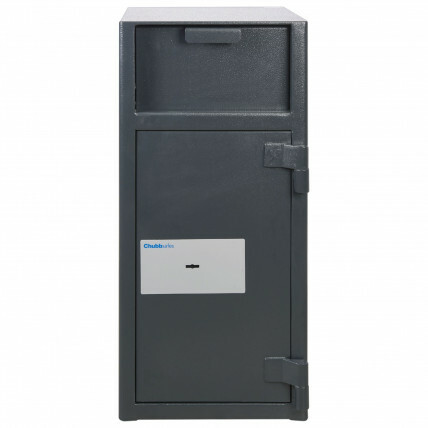 The Chubbsafe Eurograde 6 safe is one of the best safes on the market. 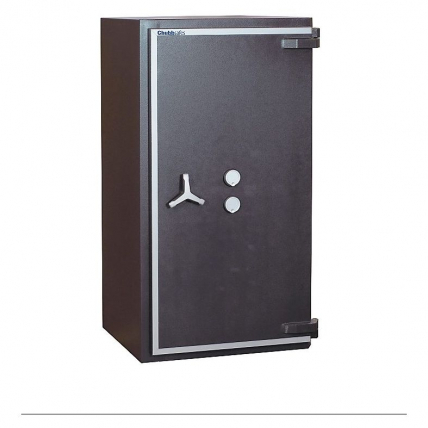 Read this article to find out why. 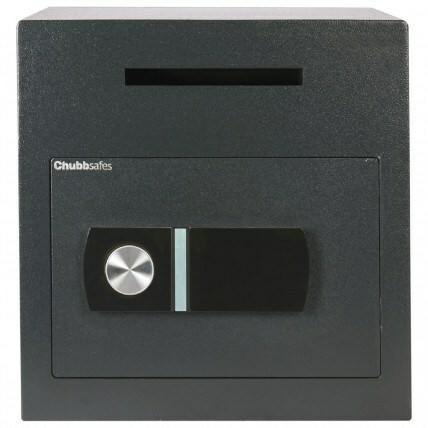 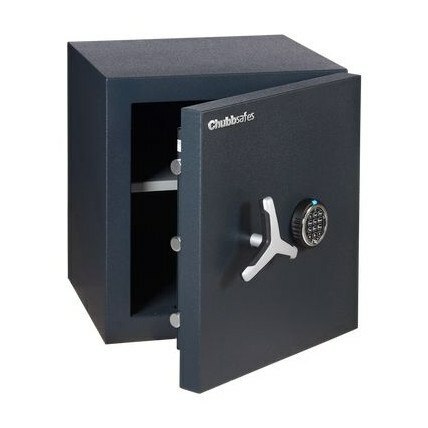 Read our Review of the Chubbsafes Digital Deposit Safe. 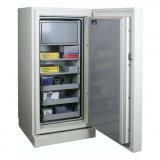 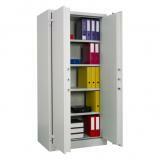 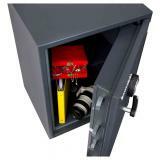 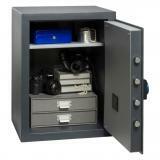 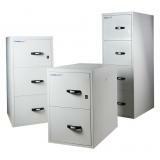 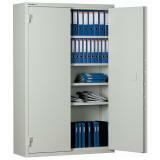 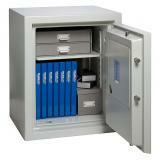 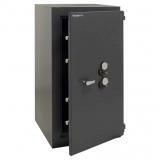 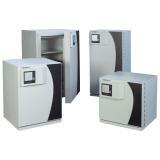 The Chubbsafes Omega range of day deposit safes are the best value safes in the UK.